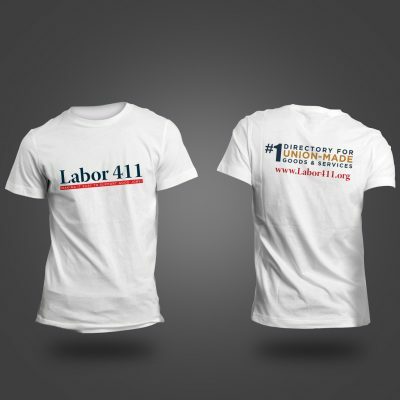 View cart “Labor 411 T-shirt” has been added to your cart. This 18 x 14 inch canvas tote is the perfect accessory. 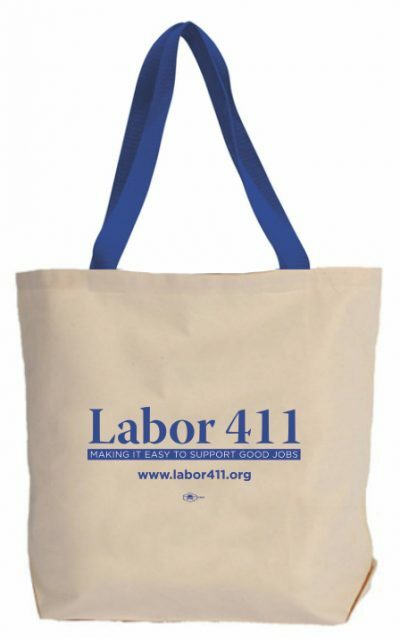 Its long shoulder strap makes it easy to load up the spacious Labor411 tote with union-made products while shopping, or simply carry it with you on outings. 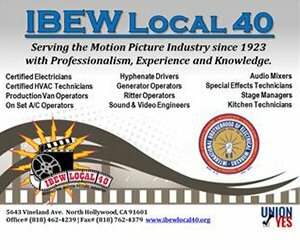 And of course, like all of our products it is union made and printed.